How much does it cost to have an evening out and overnight stay for two people in key tourist places around the world? TripIndex Cities 2013 is your answer. Unveiled today, TripIndex Cities is based on the combined costs for two of one night in a four-star hotel, cocktails, a two-course dinner with a bottle of wine, and return taxi transportation (two journeys of approximately 3.2 kilometres each). Costs listed are approximate for the period of 1 June to 31 August 2013. 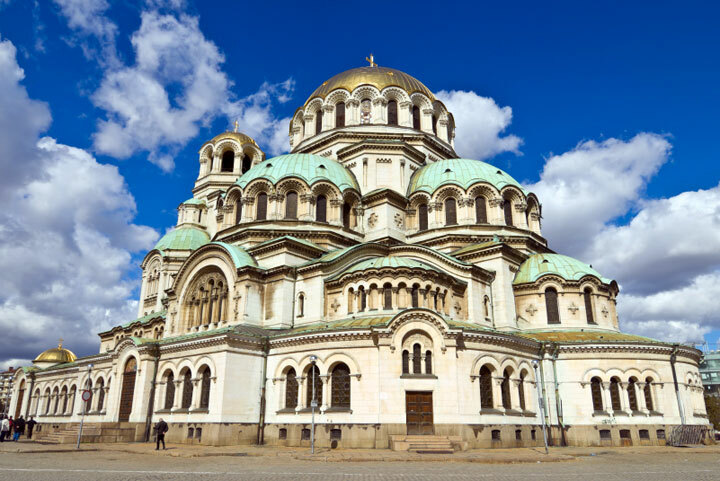 Although the costs depend on a lot of factors like the country you belong to and currency exchange rates, it seems that Sofia (Bulgaria) offers the most affordable evening out and an overnight stay with a total TripIndex cost of $152.92, while Hanoi (Vietnam) takes second place with $169.85. At nearly four times the cost of Sofia, Oslo (Norway) tops the list as most expensive with a TripIndex cost of $559.58, closely followed by Zurich, Switzerland which totals $505.03. The cheapest average hotel room in Sofia (Bulgaria) costs $93 per night, while the most expensive, at nearly four times the cost, goes to New York City, at $365.90 per night. TripIndex helps travelers to see where their money goes the furthest and the list shows that Asia is the most affordable continent, while Europe is the most expensive, but some European cities – like Sofia, Warsaw and Budapest – are bucking this trend. Of all the items in the TripIndex’s costs, the cost of a hotel stay is the most expensive. The biggest disparity in cost between the cheapest and most expensive destinations lies with the return taxi trip. At $40, London is almost twenty times more expensive for taxi transportation than Kuala Lumpur, Malaysia at $2.05. TripIndex Cities shows travelers just how far their money will go across the key tourist cities around the world: for the price of three taxis in Zurich, Switzerland a traveler can get one night’s stay in a four star hotel in Hanoi, Vietnam. Travelers can enjoy two dinners for two people in Taipei, Taiwan for the same price as two cocktails in Seoul, South Korea; and one night’s hotel stay for two in a four star hotel in Zurich, Switzerland is nearly the same price as three nights in Warsaw, Poland.